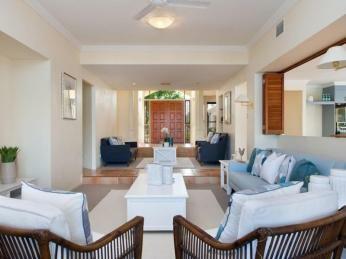 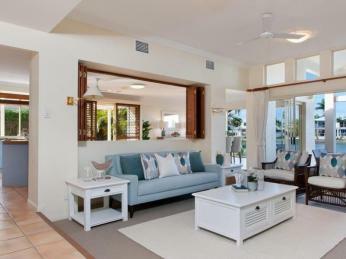 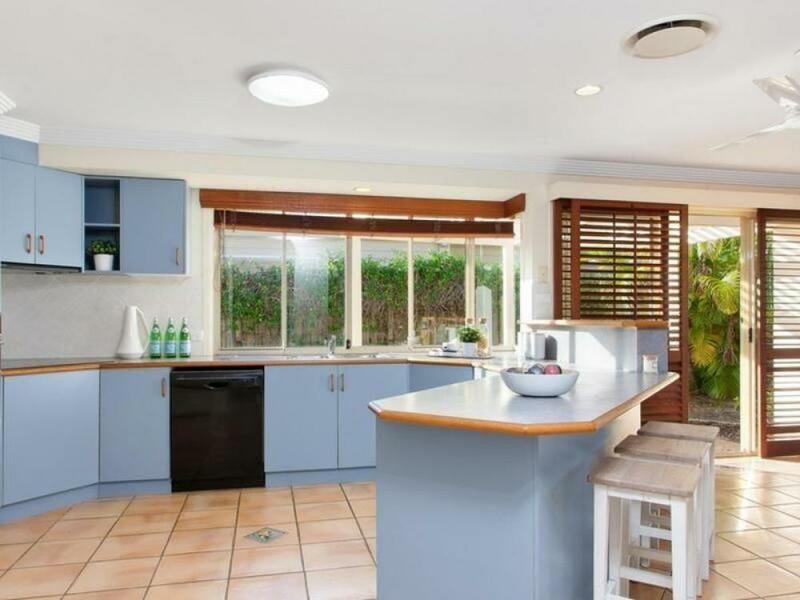 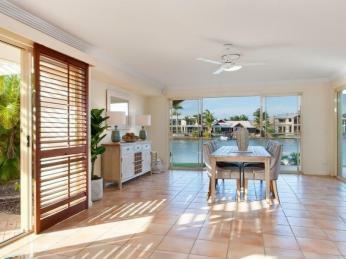 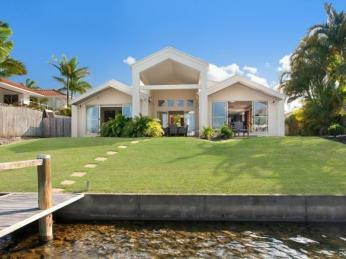 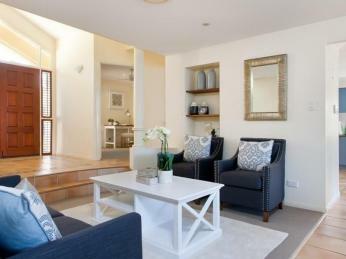 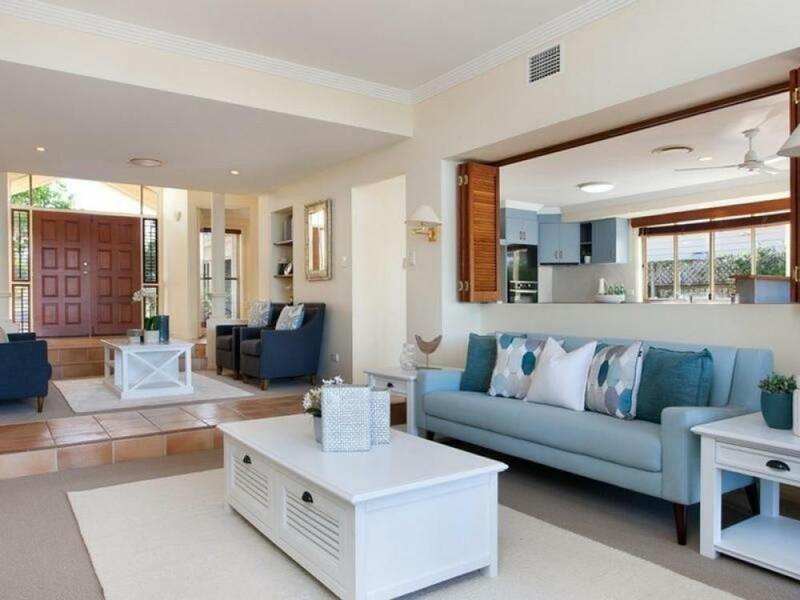 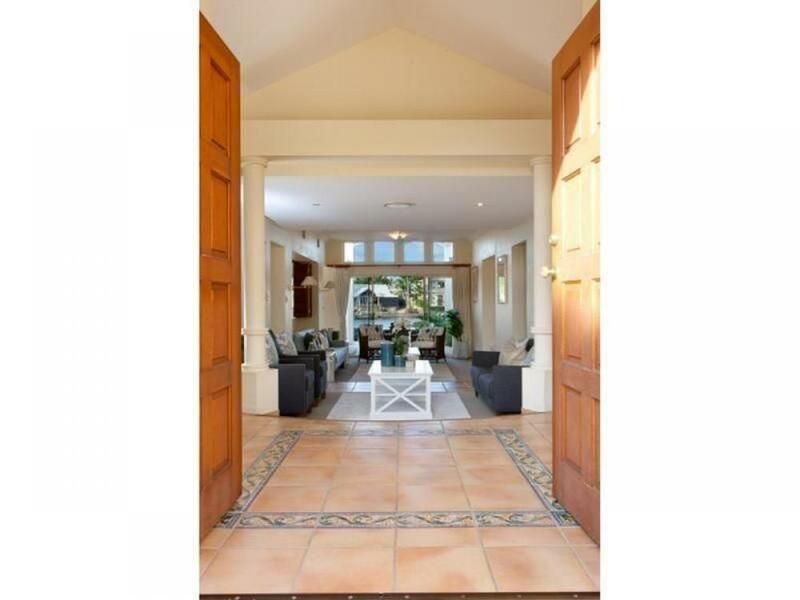 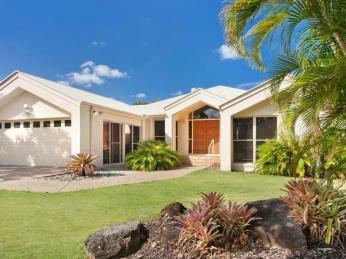 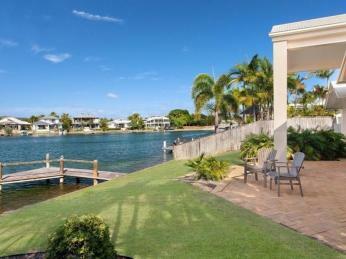 Spectacular 20 Meter Water frontage and Highly Sought After Sun-Drenched Northerly Aspect. This home presents a wonderful opportunity to secure a substantial family home in a blue ribbon location. 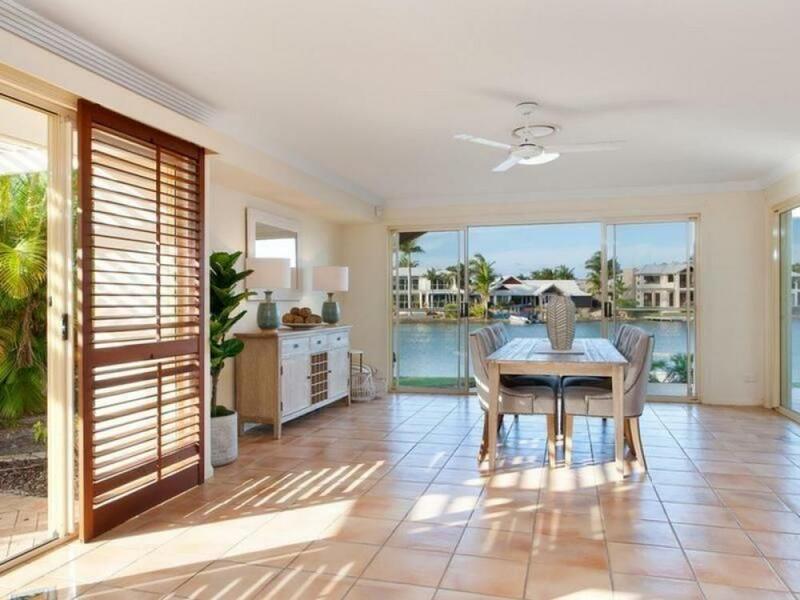 Filled with natural light and perfectly proportioned, the home has an open plan layout, high cathedral ceilings and ample glass to soak up the warm Northerly winter sun. This family home provides ample space with three generous bedrooms plus home office as well as indoor/outdoor areas to enjoy. 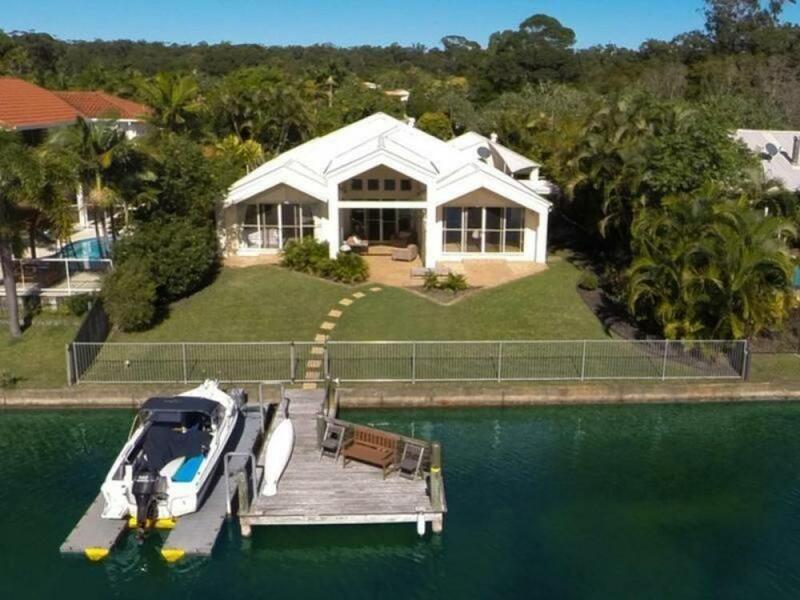 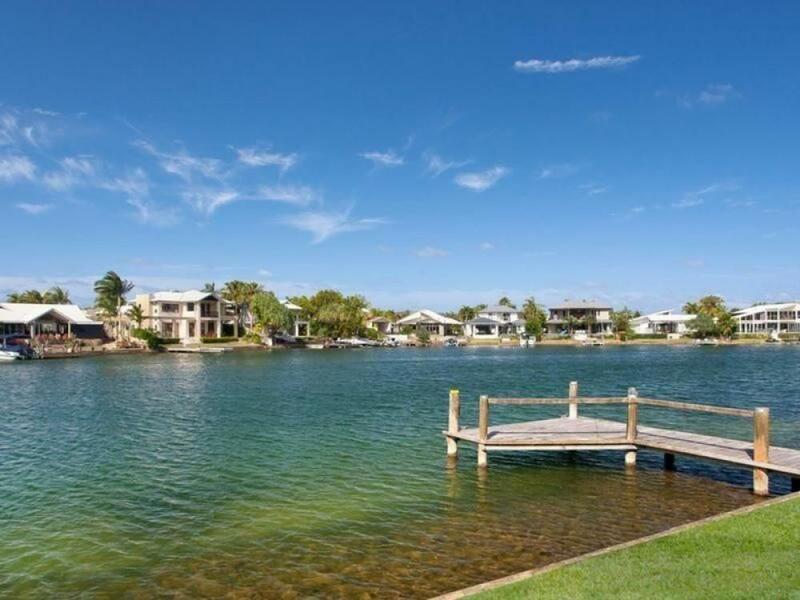 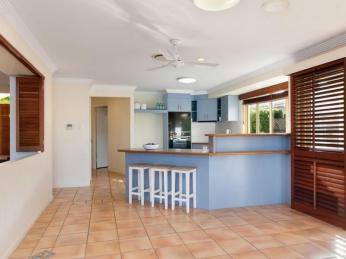 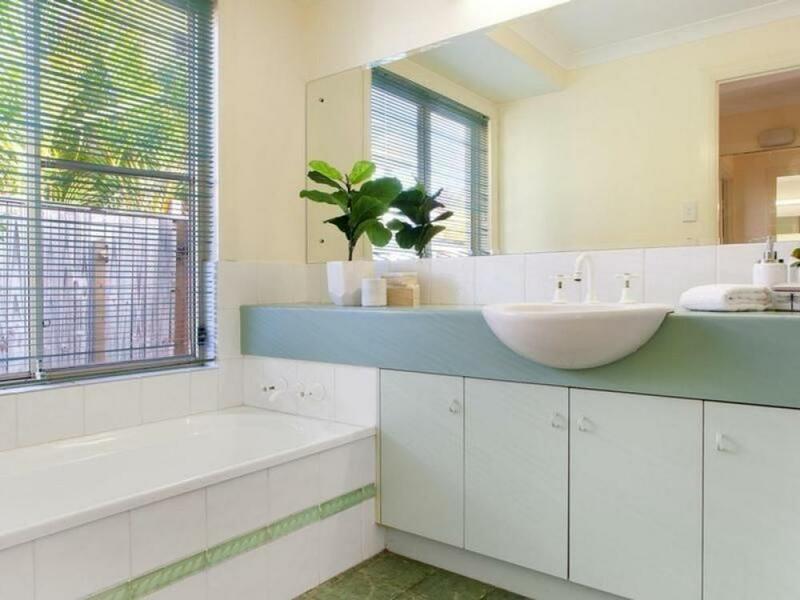 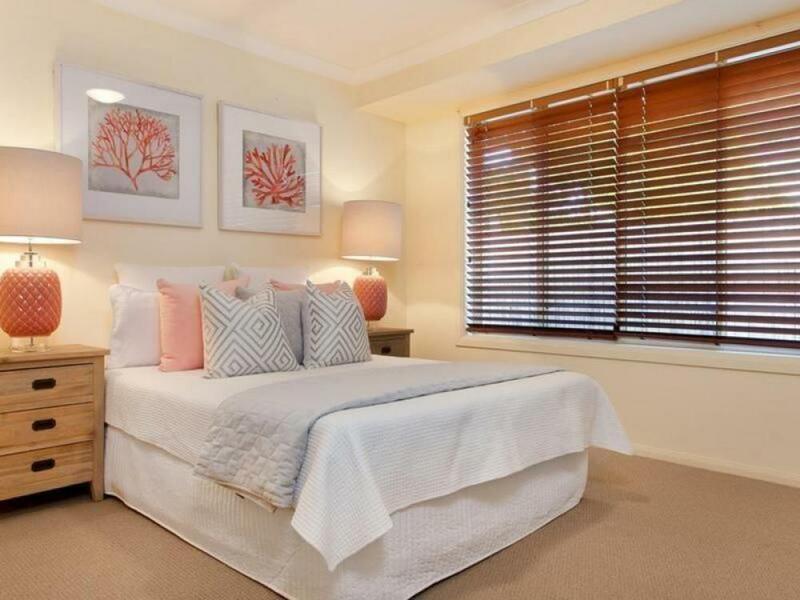 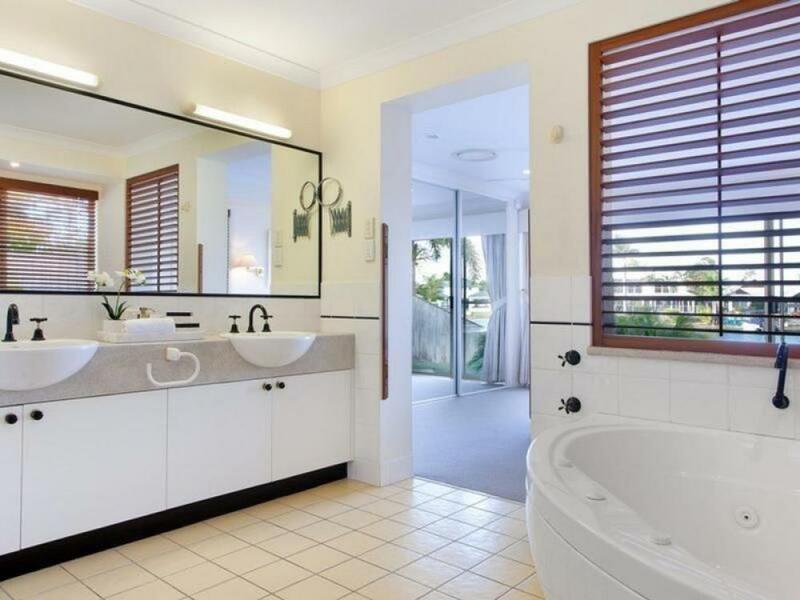 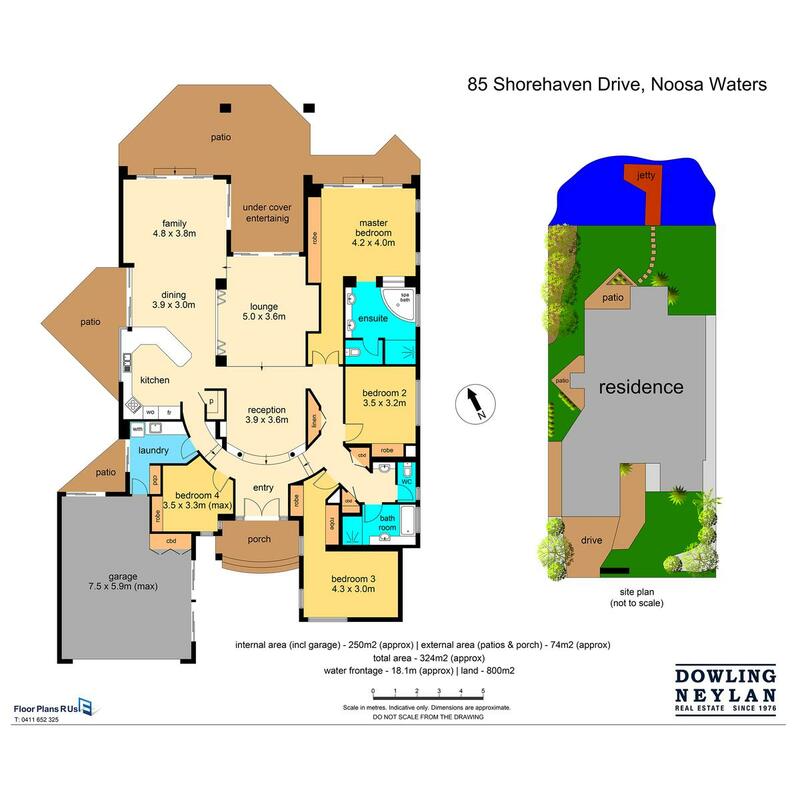 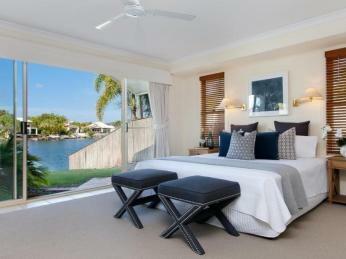 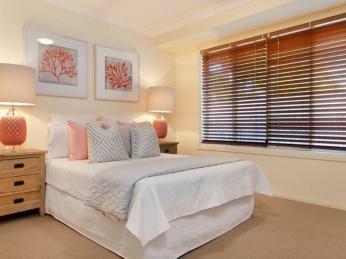 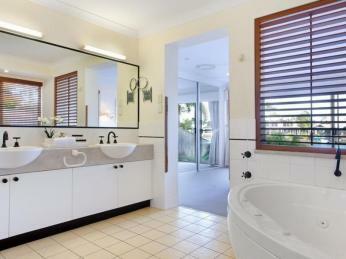 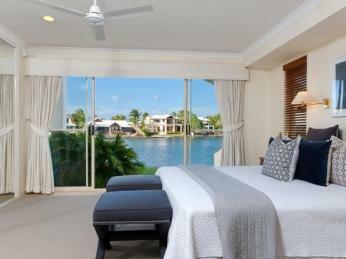 Move in and enjoy or apply your personal touches to fully leverage this highly prized Noosa Waters position.